Rev. James F. Hux, III of Springboro, age 78, transitioned to his eternal resting place on Sunday, March 24, 2019, at Kindred Hospital in Dayton, OH. He faithfully pastored for over 35 years in the Pittsburgh, Dayton, and Cincinnati areas. 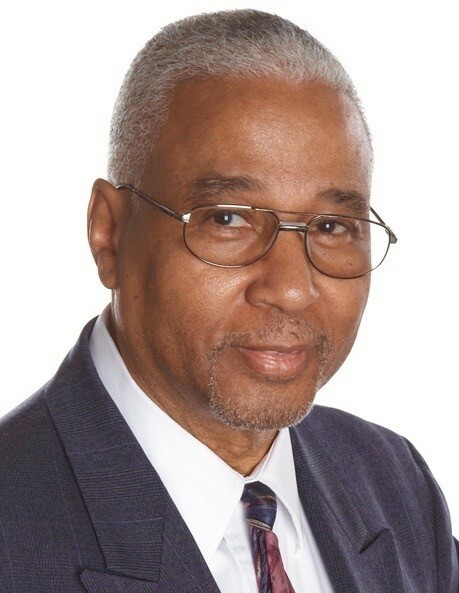 Born in Braddock, PA, he moved to the Dayton area with wife, Velvettee to continue his ministry at Bethel AME Church - Middletown and St. Paul AME Church - Fairfield. He is survived by his wife, Velvettee Bennett Hux; sons: James J. Hux Esq., Cleveland, OH and Kelvin Hux, Dublin, OH; daughters: Terri Meeks Weatherspoon, Bear, DE, Vanessa Hux Hayes MD, Tampa, FL and Kelley Hux, Indianapolis, IN; many relatives, church family and health professionals who joined in his living beyond Parkinson's.